For stilt walkers enquiries or to obtain full suite of possible costumes, call 65696992 /81606622 /81606655 to enquire now! 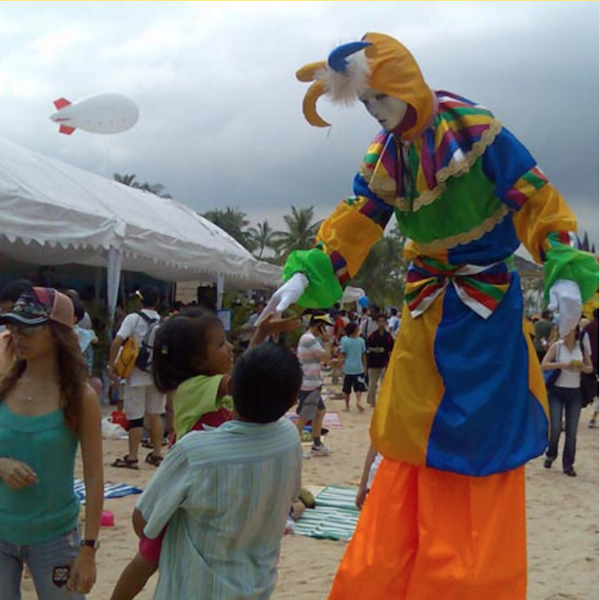 Stilt walkers is a common sight in grand events, as their unusual height will attract the attention! Are there costumes for me to choose from for the stilt walkers? Yes, we have a long list of costumes for you to choose from! 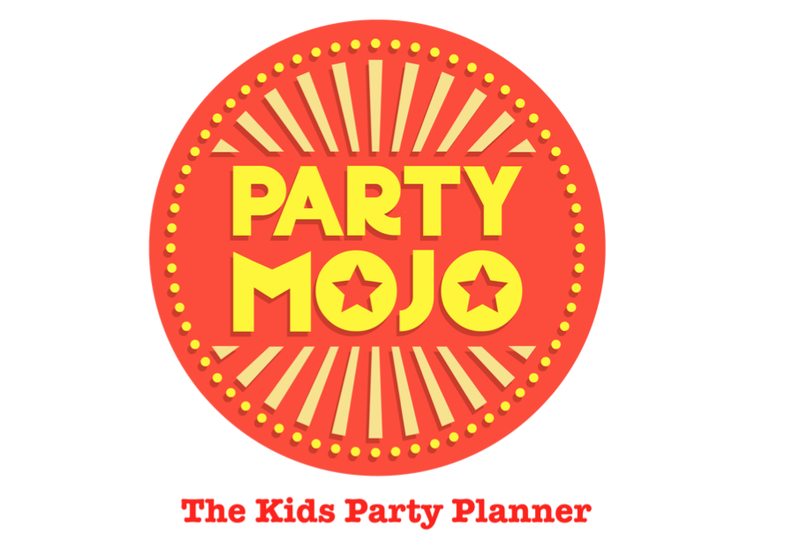 Simply let us know your event details and theme so we can send you some recommendations! How tall are the stilt walkers! They are approximately 2.3 – 2.5m! Yes! The costumes are fully customisable (with additional fees). However, this can be only done with a lead time of 3 weeks or more depending on the complexity of the costume.